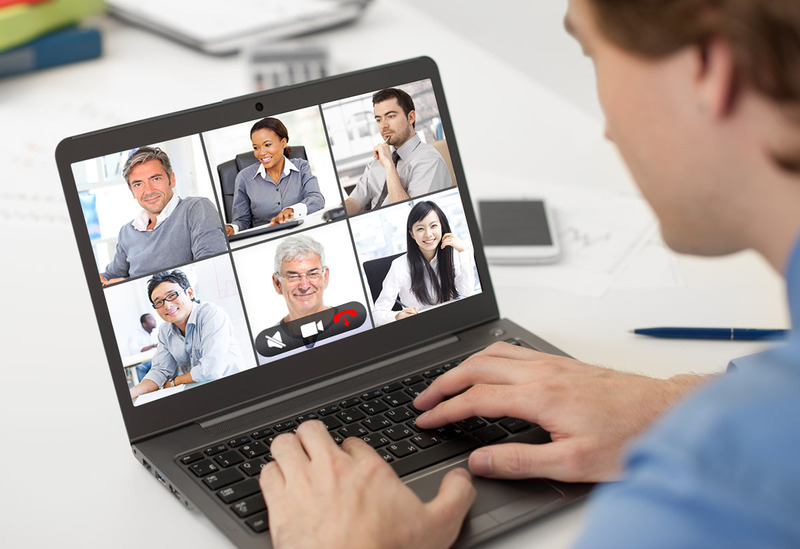 Virtual teams are no longer a rarity in the business world. I should know– I’ve been on numerous entirely virtual and blended virtual teams over my work life. With a projected 1.3 billion people working virtually over the next few years, according to the Harvard Business Journal, if you haven’t already been a part of a virtual team, chances are you will be soon. That’s why I talked to a number of professionals who work in and lead virtual teams, and asked them to share their best tips on making the most of this new way to work. McPhillips noted that although she does sometimes miss the “watercooler” aspect of working in the same physical space, being a virtual team enhances their overall productivity as they don’t have the ever-present distractions of an office environment – which is particularly useful considering the amount of writing the team does each week. “On the flip side, when we do have team meetings in person, it does make us realize the value of face time, brainstorming and spending time together,” she said. Jill also noted that, in situations where only a handful of employees work remotely, some of the small improvements that could make life for the remote employee more efficient can get put on the back burner because it only affects a small amount of employees. “For example, it took over 2 years before I had VPN access and not all of the conference phones are that easy to hear,” she said. What have you done to build relationships amongst your virtual team members? I’d love to hear your tips in the comments.